We hope you’ll forgive us for having a little moment of self-congratulation. 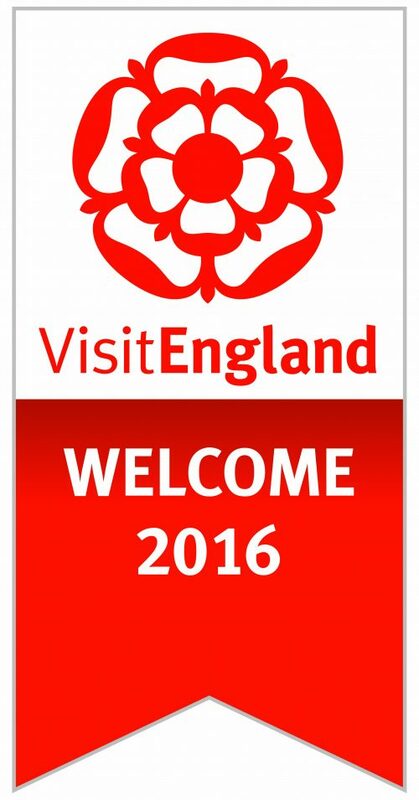 We have been awarded a prestigious Visit England accolade for the ‘Welcome’ category. Naturally, we’re all as pleased as punch. It’s a great start to our year. We’re particularly proud of our wonderful team who offer such a fantastic warm welcome to all our visitors. 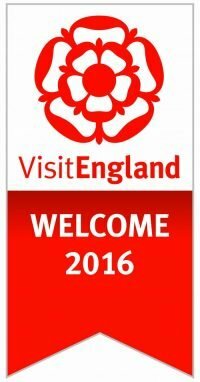 The accolades are awarded to visitor attractions who are part of a Quality Scheme. To win the accolade, we were measured against a stringent set of criteria by assessors from Visit England. We had to work hard to win this accolade, which makes it all the more meaningful to our team and our visitors. 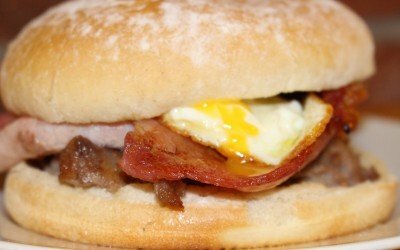 All of this means that you can be sure that they are coming to a place that prides itself on meeting very high standards.